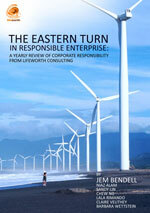 At Lifeworth we see ourselves as part of a movement transforming business and society for a fairer and more sustainable world. Therefore we communicate a lot. 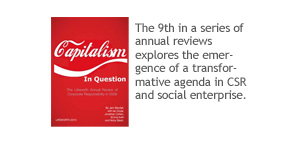 Some selection of publications is shown here, but for a full list, see our publications page. 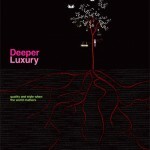 We also invite you to consider our insight on our field of practice through our blog. 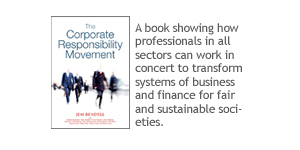 A book showing how professionals in all sectors can work in concert to transform systems of business and finance for fair and sustainable societies. 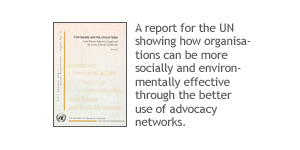 A report for the UN showing how organisations can be more socially and environmentally effective through the better use of advocacy networks. 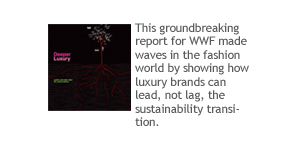 This groundbreaking report for WWF made waves in the fashion world by showing how luxury brands can lead, not lag, the sustainability transition. 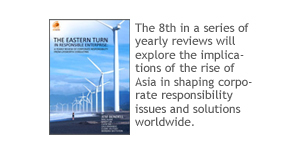 The 8th in a series of yearly reviews will explore the implications of the rise of Asia in shaping corporate responsibility issues and solutions worldwide.